Airlines have had a tough time in the news recently with their pet policies. From the poor puppy that died in the overhead bin to a passenger citing a peacock as an emotional support animal — things have gotten a little out of hand. We’re here to keep you updated on the policies as airlines make changes to make flights seamless for both the passengers and their crews. Here is a quick breakdown of each airline’s current policy. Airlines across the board allow service and emotional support pets to fly free of charge. The animal must fit under the seat in front of you or on your lap. The only requirement is that you submit documentation and carry it with you to ensure you and your support animal can board without interruption. 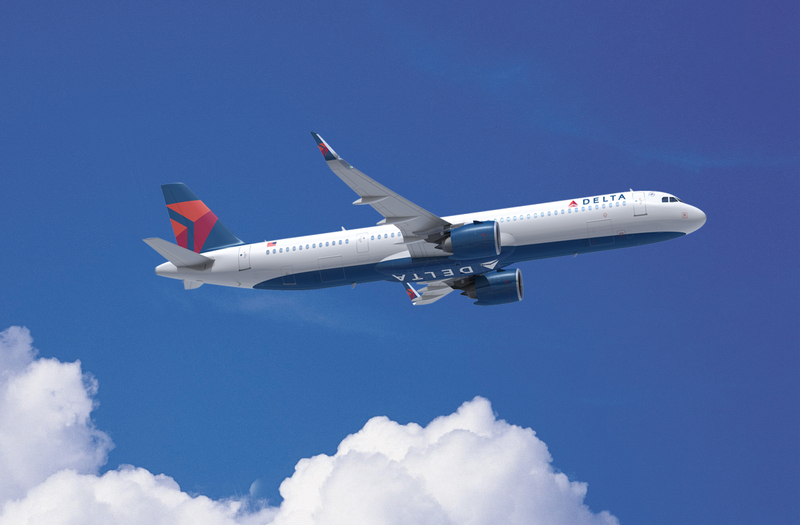 Delta charges $125 for domestic travel and $200 for international trips. This service is only an option for warm-blooded pets. If your pet does not fit under the seat in front of you, Delta does have shipping options that vary depending on the weight of your pet. Southwest Airlines charges $95 for this service and is only an option during domestic travel. The airline only allows six pets onboard per flight. Southwest also does not allow pets to fly as cargo. American Airlines only allows small cats and dogs in the cabin at a fee of $125, and they must stay in a carrier, that fits under the seat in front of you, at all times. If your cat or dog doesn’t meet those standards, passengers have the option to fly their pets as cargo for $175. United Airlines airlines recently suspended shipping pets as cargo, but still allows cats, dogs, rabbits and household birds (excluding cockatoos) to travel in cabin for $125. Alaska Airlines allows dogs (must be at least eight weeks old), cats (must be at least eight weeks old), rabbits, household birds, and tropical fish to travel onboard as long as they fit under the seat in front of their owner — for a fee of $100. The airline also ships pets as cargo for $100. JetBlue allows small cats and dogs in the aircraft cabin on both domestic and international flights for a fee of $100 each way. The pet must remain inside its carrier while onboard the aircraft for throughout the trip. Only four pets are allowed to travel each flight, so be sure to call ahead. Spirit allows small dogs, cats and household birds aboard their aircraft for a fee of $100. Like JetBlue, Spirit has a limit of four pets per cabin. Spirit does not fly animals in their cargo hold.